Some cricketers are lucky to get a farewell match for themselves. When Sachin Tendulkar retired in 2013, he had the entire nation stopping in its track to watch him wear India colours for the last time. When Saurav Ganguly played his final Test, Dhoni let him captain the innings for a bit. Anil Kumble got a standing ovation as he had already announced that it would be his last test. 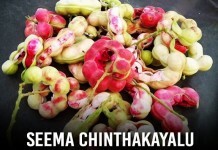 However, some cricketers are not that lucky. Some of them play their final Tests without any idea that it might be their last Test. And in a few years, they are dropped unceremoniously, eventually announcing their retirement after being sidelined for a long time. Here is a list of the greatest Indian cricketers who did not get a chance to enjoy a farewell Test for themselves. They did not get carried around the stadium, they did not have commentators talk highly of their past achievements. Their last day on the cricket field was just another day for them. Rahul Dravid: Undoubtedly one of the greatest Indian batsmen of all time, Rahul Sharad Dravid was the wall that protected Indian cricket. 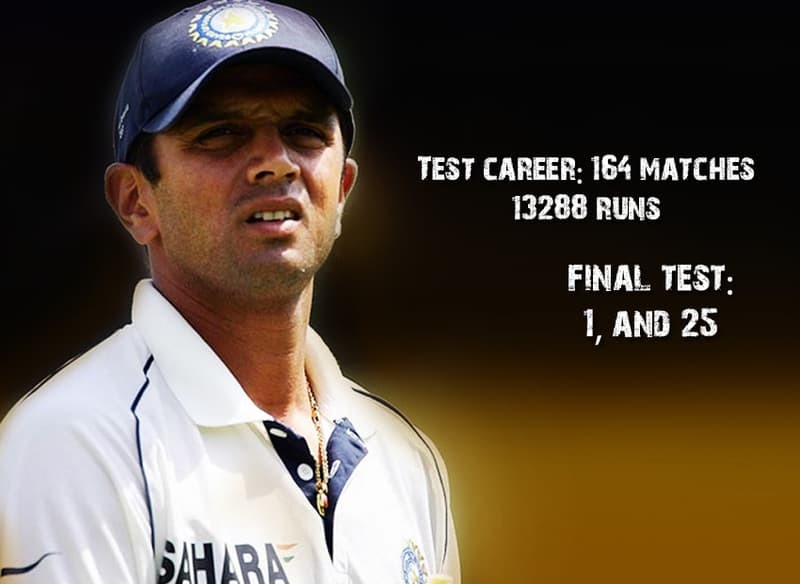 A disciplined, polite, and dignified player on and off the field, Rahul Dravid was also utterly selfless. He did whatever was required for the team, whether it was captaincy during a difficult time, or wicket-keeping, or bowling. However, Rahul’s last Test match was a bit of a let down. He played his final Test match at Adelaide in January 2012. It was a terrible tour for India, and the Test in itself wasn’t special for either Dravid or the Indian team. Dravid scored 1 in the first innings, and 25 in the second innings, as Australia trounced India by 298 runs. VVS Laxman: You can’t take Dravid’s name without mentioning VVS Laxman. Laxman was India’s best fourth innings batsman, something even the Australian team had admitted. Laxman is remembered fondly by Indian fans for playing the greatest innings by an Indian, his legendary 281 in Kolkata while following on against Australia in 2001. However, Laxman’s career also ended abruptly, as his final Test match was the same one that his friend and teammate Rahul Dravid played in. 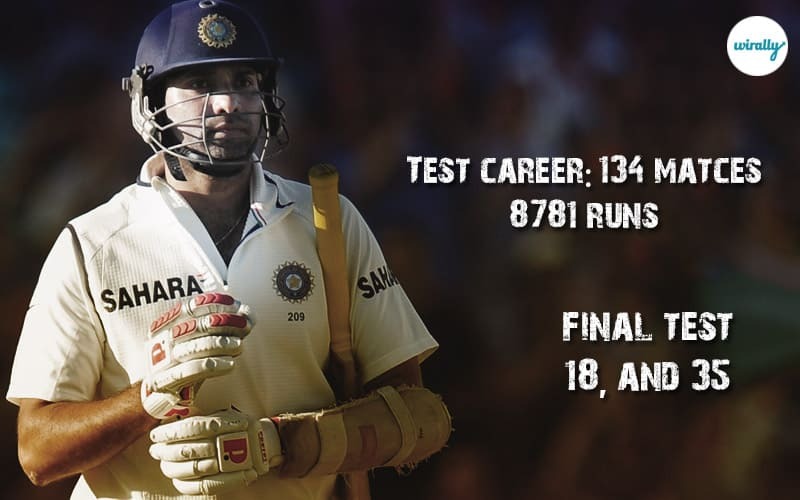 Laxman scored 18 in the first innings and 35 in the second innings, and announced his retirement after a few months. Sadly, the greatest fourth innings batsman of India never got to enjoy a farewell Test match for himself. Virender Sehwag: There have been very few batsmen as feared as Virender Sehwag in international cricket. 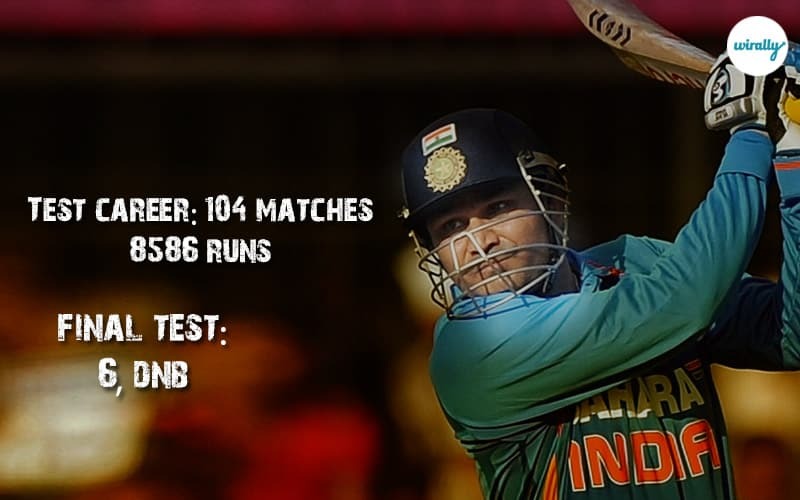 When he was on song, there was no opposition too strong for Virender Sehwag, no stadium too big. Virender Sehwag was probably the only player whose fans had the numbers to challenge Sachin Tendulkar’s in terms of sheer numbers. 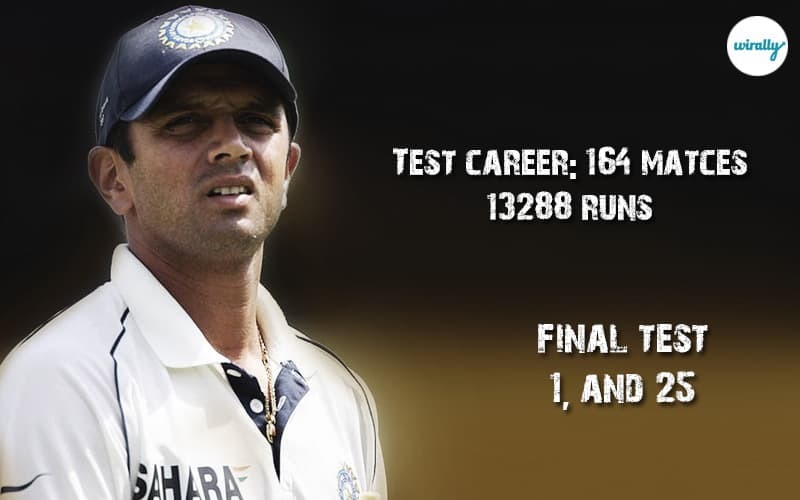 However, in spite of a stellar Test career, Virender Sehwag’s last Test was pretty sad. It was a great Test for India, having won by an innings and 135 runs. However, Sehwag only scored 6 runs in the first innings, and Jadeja and Ashwin wrapped up the Australia innings, resulting in a huge victory for India. It was a sad ending to a great player’s career. 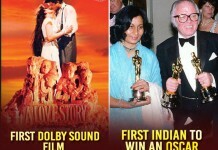 Sunil Gavaskar: Sunil Gavaskar was Indian cricket’s first global superstar. A batsman who scored tons of runs against the mighty West Indian bowling attack, in a time when there were no helmets, guards, and other safety equipment. 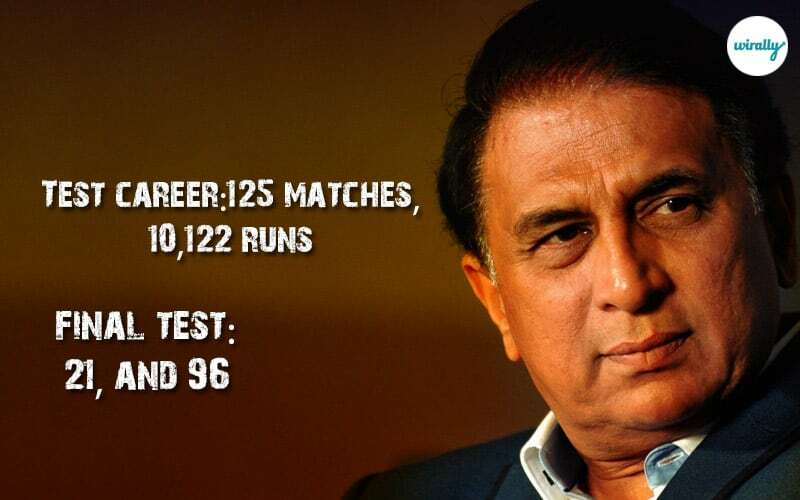 However, in spite of being the first cricketer in the world to score 10,000 runs, Gavaskar had a sad ending to his Test career. His final Test was played in Bangalore in the year 1987. The five match series between India and Pakistan had been trailing along 0-0 till the first four Tests. In the final Test, Gavaskar scored 21 in the first innings and 96 in the second innings. Zaheer Khan: After Kapil Dev and Javagal Srinath, the onus of heading India’s bowling attack rested on the shoulders of one man – Zaheer Khan. 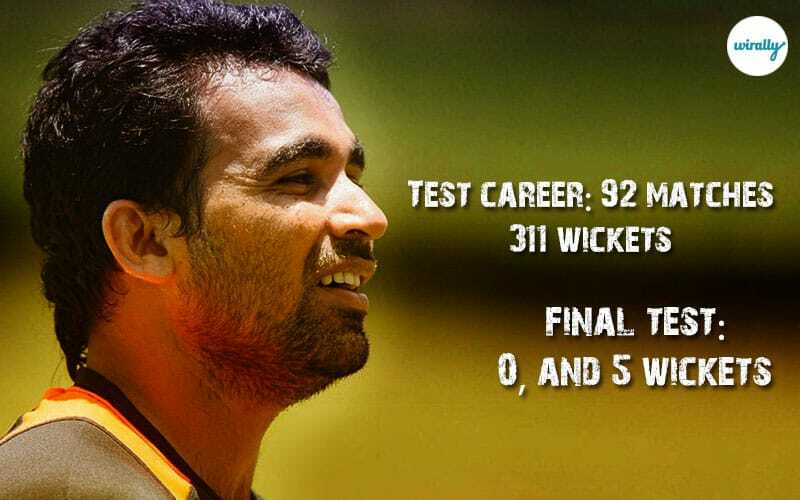 Zaheer was India’s most reliable bowler for nearly a decade, making up for the loss of pace with crazy accuracy and the ability to swing both the old and new ball both ways. However, Zaheer Khan’s final Test was played at Wellington in 2014, where he got no wickets in the first innings, and 5 in the second innings. However, the match is remembered for Brendon McCullum’s triple century, and Zaheer Khan never got to play another Test match after that match. He recently announced his retirement, and it is sad that he wasn’t given any more opportunities to play. Mohammad Azharuddin: A controversial name today, Mohammad Azharuddin at one point held every single batting record there was in international cricket. Most matches, most runs, he had it all. 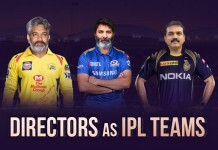 However, his career will always be marred by the match fixing controversy, and he was sacked unceremoniously after his name cropped up in the investigations that followed. In his final Test, against South Africa in Bangalore (2000), Azhar scored 9 in the first innings and 102 in the second innings. However, South Africa won the match by a huge margin (an innings and 71 runs) and South Africa won the series 2-0. It was a huge shock to lose all the matches of a home-played Test series, but it was a bigger shock than Azhar was named in the match fixing scandal that came up shortly.